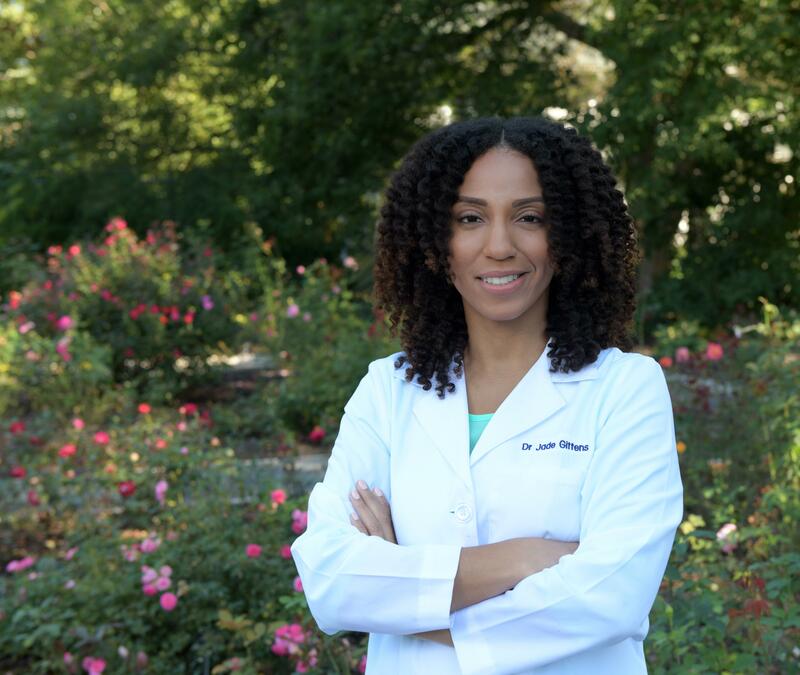 With her advanced training in all aspects of foot and ankle care, board-certified podiatrist Jade Gittens, DPM, can treat minor to complex conditions. She welcomes new as well as current patients to Premier Foot & Ankle Center in Somerset, New Jersey. Dr. Gittens completed her undergraduate degree in the honors program from Montclair State University in New Jersey. She majored in biology and minored in chemistry. Dr. Gittens was then accepted into the New York College of Podiatric Medicine, where she earned her doctor of podiatric medicine degree. Dr. Gittens is board certified through the American Board of Podiatric Medicine, as well as the American Board of Foot and Ankle Surgery. She is also a diplomate of the American College of Foot and Ankle Surgeons. Throughout her training, Dr. Gittens has gained extensive experience in the latest minimally invasive techniques in foot and ankle surgery and comprehensive diabetic palliative care. Patients of Dr. Gittens commend her friendly, caring demeanor. Dr. Gittens adopts a patient-centric health care model, where she educates her patients and works together with them to tailor an optimal path to healing. She thoroughly provides information on diagnostic approaches, effective therapies, and if needed, surgical repair. Dr. Gittens offers same-day appointments and ensures all patients get back to 100% as quickly as possible, without sacrificing quality of care. She regularly treats families and patients of all ages, including athletes and children. "Amazing service. The Doctor takes her time with you. JUST THE BEST EXPERIENCE." "A wonderful experience when I (literally) stuck my foot in the door! Whitney is very helpful over the phone and in person." "Dr. Gittens has been my ankle and foot care specialist for six months now. I could not be more happy with experience. Registration as a new patient was very quick." "If patient education and comprehensive treatment is your goal this is the office you want to be a part of." "Dr. Gittens offers very flexible hours, and is easy to talk to. She provides an analysis of the symptoms and offers options to get you on your way." "Dr. Gittens and her staff exceeded my expectations for podiatry care. They were very professional and thorough in explaining my plantar fasciitis." "Very professional and extremely helpful. Both doctor and staff took the time to explain things in detail. Excellent medical care. Very satisfied!"